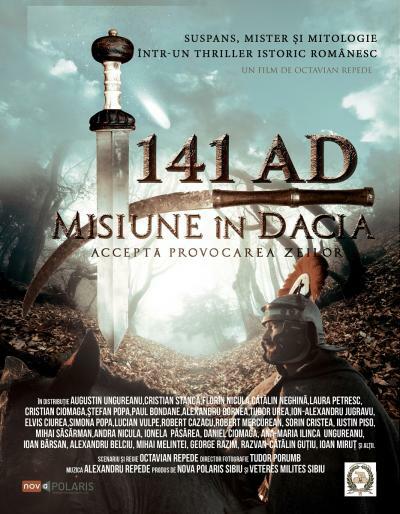 Year 141 after Christ, in the Roman province of Dacia. An unusual appearance of a comet is observed on the night sky. The astrologers think it is a bad sign that will bring misfortune and death. In these frightnening days, a deadly epidemic among cantoned soldiers spreads in a Roman fort (on the border of Dacia Province). Doctors are overcome by the situation. No one knows the cause of this disease and the number of deaths is steadily increasing. The mission of the Romans is therefore under the sign of the will of the gods and the unpredictable.